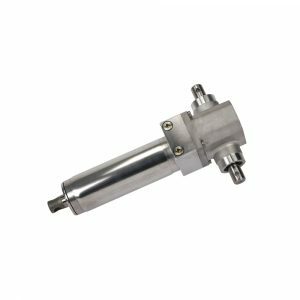 Carr Lane Roemheld’s wide-ranging Linear Actuator systems are available in two power sources; electric or hydraulic and are designed to provide maximum lifting force and linear motion for a wide range of industries. Roemheld’s RA 600 linear actuator is suitable for use in machine tool building, food machines, building services engineering, chemical, solar and renewable energy generation industries, while the RHK model is an ideal solution for agricultural and forest technology, automobile engineering and municipal technology. The RH 1250 model is ideal for height adjustment applications in nursing beds, patient transporters, lifting tables & more. 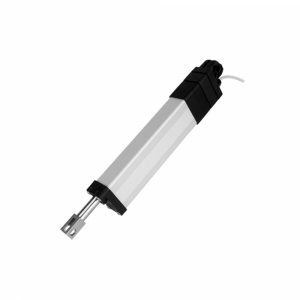 Roemheld’s high-quality linear actuators feature a compact design, industry-leading self-locking safety features, outstanding durability and are maintenance-free. 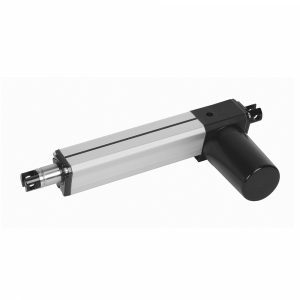 Browse the complete line of heavy-duty, wide-ranging linear actuator systems offered by Carr Lane Roemheld below.